This time of year can take a real toll on relationships. Sadly what is supposed to be the most joyful time of the year is sometimes clouded with the stress of weather, travel, and added expenses. Another truth is that it is often our primary relationships that feel the brunt of this added seasonal stress, and suffer from it. In fact, the “breakup season” (the time most divorced are filed) is January through March – the season we are approaching right now. It is important to make sure that you acknowledge these facts and make sure you prioritize your relationship this season and every season thereafter. Intimate Tickles is a direct sales company that can help you to do just that. Their extensive line of romance enhancing products can help you keep the spark going at home, and remind you that being playful and laughing with your partner is not only great for your relationship, but stress relief too. Independent Intimate Tickles Consultant Jana Valencia sent in the Love Is Art set for inclusion in this year’s Diva Holiday Gift Guide. 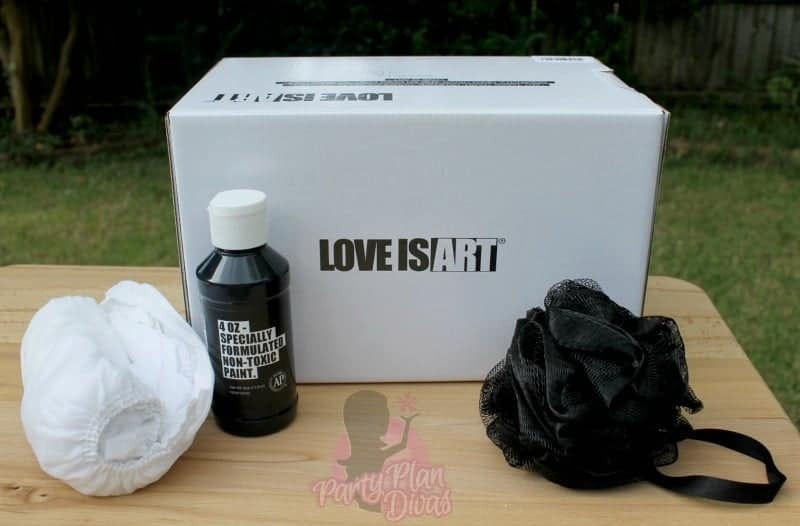 Simply put, the LOVE IS ART kit includes everything a couple needs to craft a one-of-a-kind abstract painting white being intimate with one another. What is left is a unique painting that represents that special moment. Simple paint and play to create your very own work of art. The kit includes a specially treated cotton canvas and all natural, non-toxic paint. 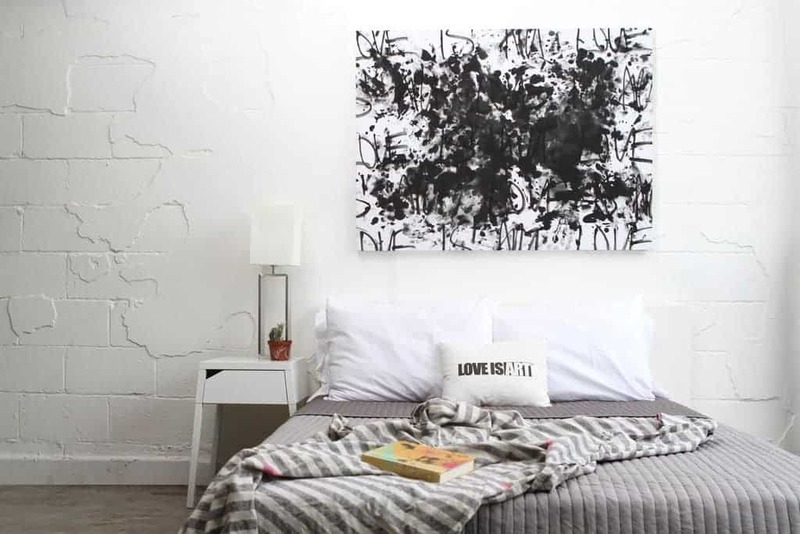 It also includes a painter’s tarp to protect surfaces from paint splatters and disposable slippers to make a clean walk from the canvas to the shower and even a body scrubber. Intimate Tickles has a full line of products that let you celebrate your love in fun and unique ways. You can shop discreetly from Jana’s Online Store or host a party to receive free and discounted products. If you want even more, you can join her team and be a part of this ground floor business opportunity helping couples keep their love strong every single day. Check out Jana’s website to learn all about how you can get involved with Intimate Tickles.